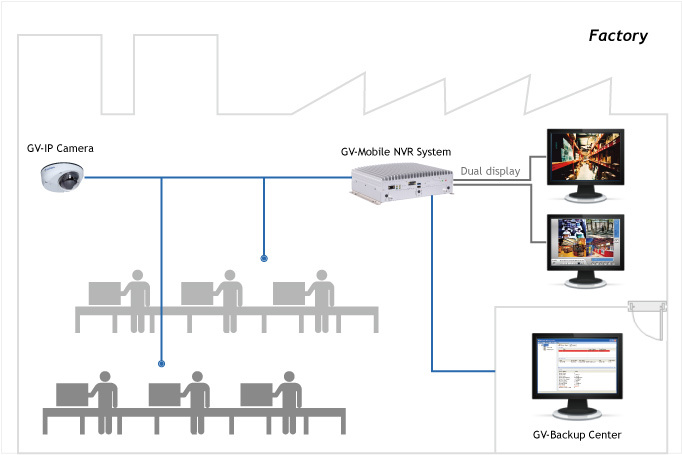 Note: It is required to enable the dual-stream function on GeoVision and third-party IP cameras to have the maximum number of channels supported. For single streaming third-party IP cameras, please see "Maximum Channels and Frame Rate Supported" below. 1. 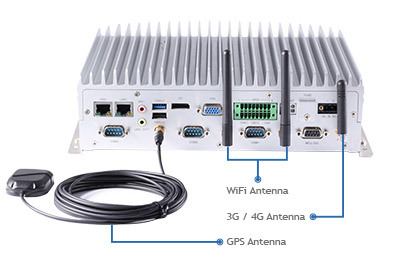 You can freely arrange and switch WiFi and 3G / 4G antennas in ports. 2. 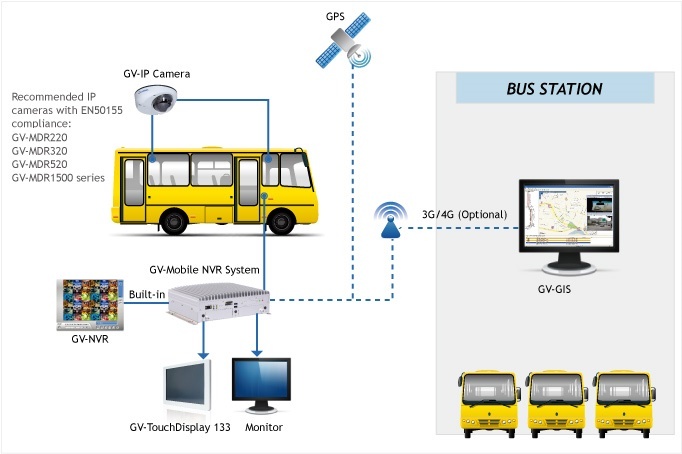 GPS module is already built in the GV-Mobile NVR System. 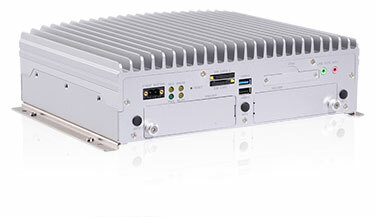 WiFi / 3G / 4G modules are optional.